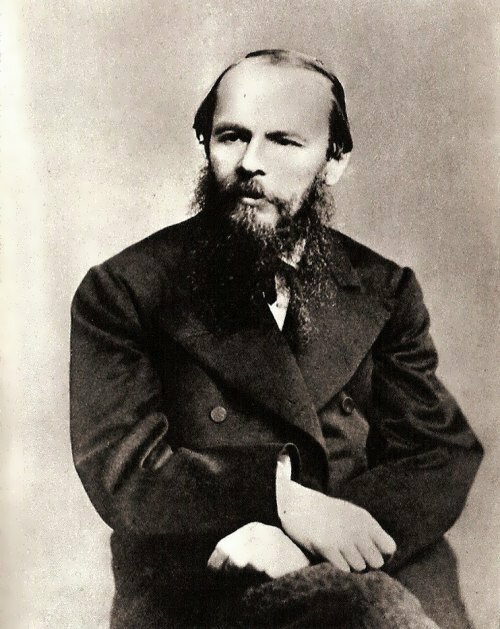 Fyodor Dostoevsky was born on October 30, 1821 in Moscow, Russian Empire. 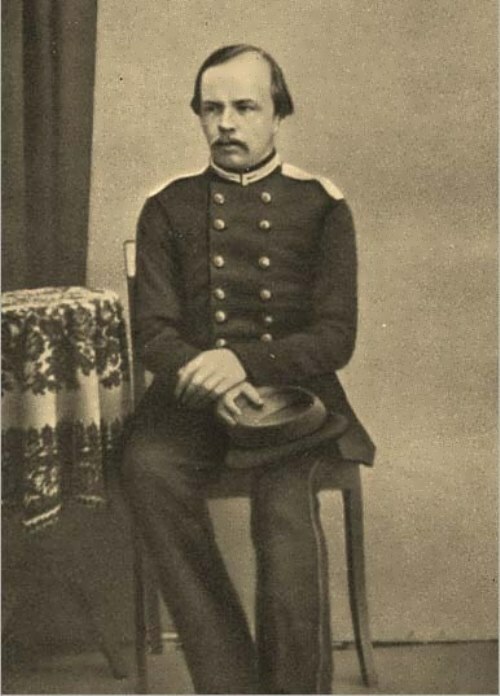 His father Mikhail Andreevich received medical training and worked in the Borodino Infantry Regiment, the Moscow Military Hospital, and at the Mariinsky Hospital for the Poor. 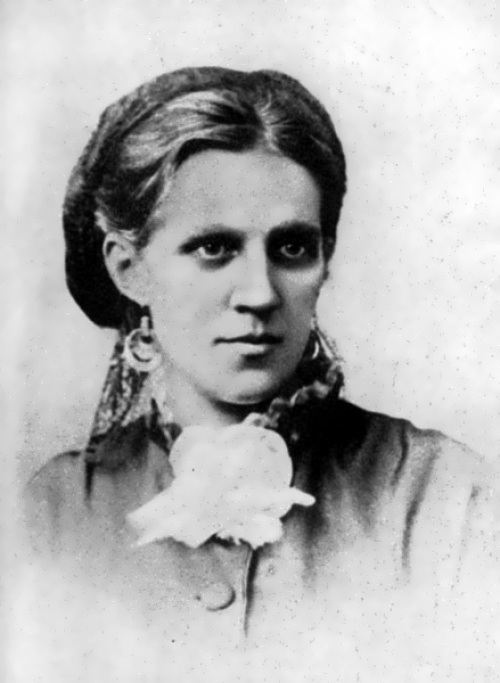 The mother of the future famous writer, Maria Fedorovna Nechaeva, was the daughter of a capital merchant. You know, his parents were not rich people, but they worked tirelessly to give the children a good education. 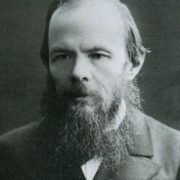 Subsequently, Dostoevsky repeatedly admitted that he was immensely grateful to his father and mother for the wonderful upbringing and education that cost them their hard work. The mother taught him to read, she used the book 104 Sacred Stories of the Old and New Testament. Partly therefore in Dostoyevsky’s famous book The Brothers Karamazov, the character Zosima in one of the dialogues tells that in his childhood he learned to read this book. The father also contributed to the education of his son, teaching him Latin. There were seven children in the family. Thus, Fyodor had elder brother Mikhail, with whom he was especially close, and elder sister Varvara. In addition, he had younger brothers Andrei and Nikolai, as well as younger sisters Vera and Alexandra. In 1837, Maria Feodorovna Dostoyevskaya died from consumption. Fyodor at the time of his mother’s death was only 16 years old. The father decided to send Fyodor and Mikhail to St. Petersburg. 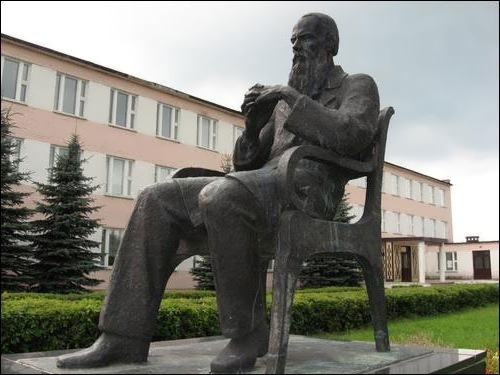 Dostoevsky’s father dreamed, and even insisted that his two eldest sons entered the Engineering College and received a profession of engineers. But Fyodor and Mikhail didn’t want. They were fascinated by literature. Finally, they both became writers. In 1944 the writer released his first book – Poor People. The success of the work has surpassed all expectations of the author. Critics and writers highly appreciated the novel, the themes in the book found a response in the hearts of many readers. 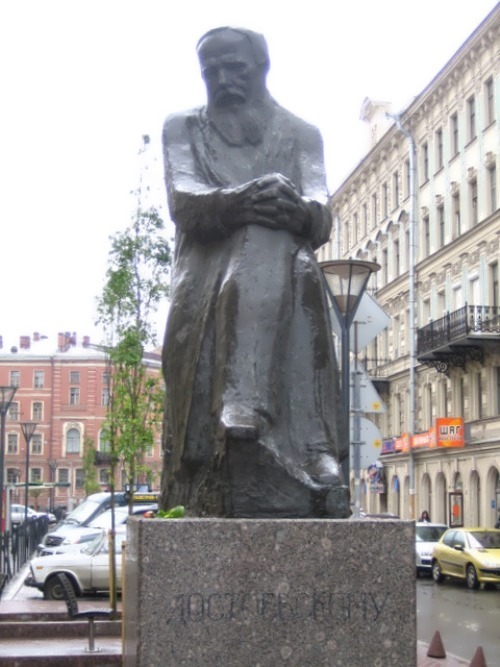 Fyodor Mikhailovich was admitted to the so-called Belinsky circle; he was called new Gogol. 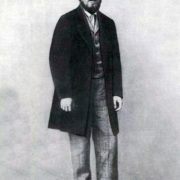 Soon Dostoevsky quarreled with Turgenev and was expelled from the Belinsky circle, and also quarreled with N. Nekrasov, the editor of Sovremennik. 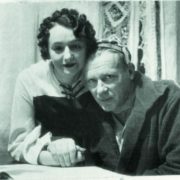 However, the publication Otechestvennye Zapiski edited by Andrey Kraevsky immediately agreed to publish his works. Meeting with M.V. 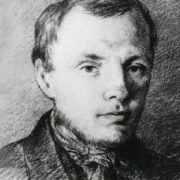 Petrashevsky in 1846 became fatal to the writer. Petrashevsky arranged so-called Fridays, during which the abolition of serfdom, freedom of printing, progressive changes in the system of legal proceedings and other issues were discussed. 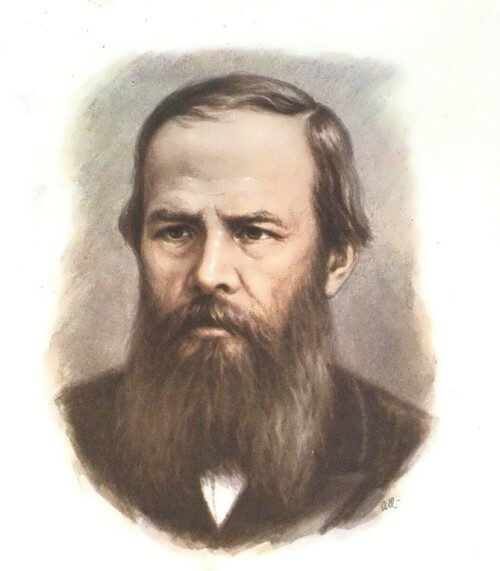 During the meetings, Dostoevsky also met with Communist Speshnev, who in 1848 organized a secret society of 8 people (including Fyodor Mikhailovich). They advocated a coup in the country. 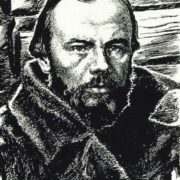 At the meetings of the society, Dostoevsky repeatedly read the Letter of Belinsky to Gogol, which was banned. In the same year Fyodor Mikhailovich’s novel White Nights was published, but, alas, he did not manage to enjoy the well-deserved fame. Connections with radical young people played against the writer, and on April 23, 1849 he was arrested. On November 13, 1849 he was sentenced to death. Before that, he had been imprisoned for eight months in the Peter and Paul Fortress. Fortunately for Russian literature, the cruel sentence for Fyodor Mikhailovich was not executed. On November 19, the death penalty was replaced by an eight-year penal servitude. And at the end of the same month, Emperor Nicholas I softened the punishment: the writer was sentenced to hard labor in Siberia for four years instead of eight. At the same time, he was deprived of the noble rank and fortune. Despite all the hardships Dostoevsky’s civil rights were returned. This was the first such case in Russia, since usually those people sentenced to hard labor lost their civil rights for the rest of their lives. Emperor Nicholas I regretted the young writer and did not want to ruin his talent. The years that Fyodor Mikhailovich spent in penal servitude made an indelible impression on him. The writer was pained by endless suffering and loneliness. In addition, it took him a long time to establish normal communication with other prisoners. Difficult years in hard labor made him a deeply religious man, whom he remained until his death. 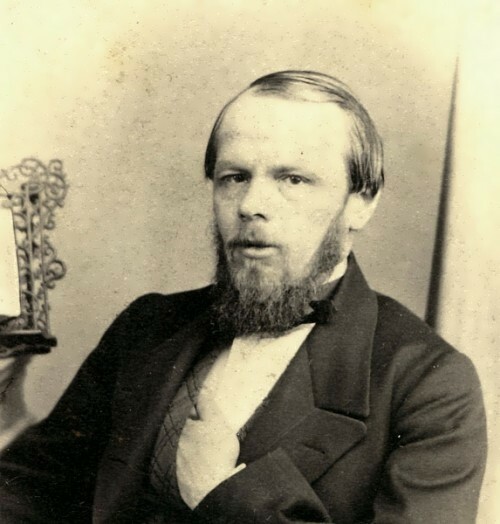 In 1856, the new Emperor Alexander II granted forgiveness to all Petrashevists, and in 1857 Dostoyevsky was pardoned, so, he received a full amnesty and had the right to publish his works. 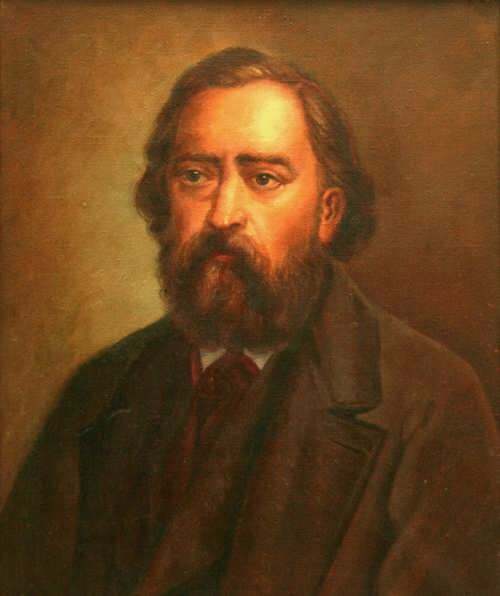 In 1860, the writer published a two-volume collection of his works, which included the story Stepanchikovo Village and Its Inhabitants and Uncle’s Dream. But contemporaries didn’t like them. Notes from the Dead House helped to return the attention of readers. You know, it was dedicated to the life of convicts and written for the most part during the imprisonment. For many residents of the country who did not face this horror, the work was almost a shock. Previously the theme of hard labor for Russian writers was something of a taboo. After that, Herzen began to call Dostoevsky Russian Dante. In 1861, in collaboration with his elder brother Mikhail, he started publishing his own literary and political magazine Time. Two years later the publication was closed, and instead the Dostoyevsky brothers began to print another magazine The Epoch. In the 1860s, the writer began to travel abroad, finding inspiration for new novels in new places. Crime and Punishment became his most famous novel. 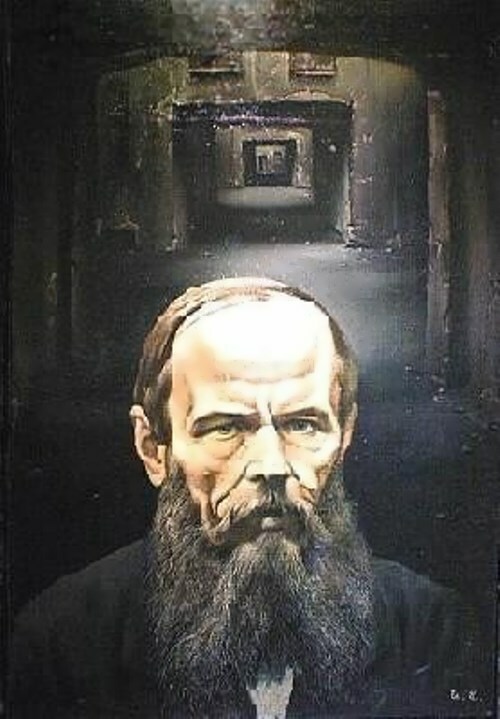 The philosophical approach to social motives had received wide recognition among readers, and the novel had glorified Dostoevsky during his lifetime. The next great book by Fyodor Mikhailovich was Idiot, published in 1868. In fact, Dostoevsky called it one of the most difficult book to write, although Prince Myshkin became his most beloved character. 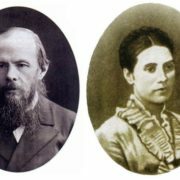 At the age of 36 Dostoevsky married for the first time. 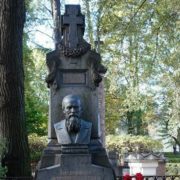 At that time Maria Dmitrievna Isaeva was the widow of his friend. In 1864, Maria died of tuberculosis, but Fyodor continued to take care of her son from her first marriage. In 1867 Fyodor married for the second time. Anna Snitkina was young, cute and good stenographer. She was 20 years old, and he was 45. They had four children (Sofia, Lyubov, Fyodor and Alexei). Sofia died a few months after birth, and Alex died at the age of 3. Fyodor continued his father’s work and became a writer, too. They really loved each other. At the time of his death she was only 35 years old, but she never was going to get married again, and till the rest of her days she was faithful to her husband. She made a complete collection of his works, opened school, and published her memories of him. Anna died in 1918 at the age of 71. Today, her ashes are buried near the grave of her husband in the Alexander Nevsky Lavra. 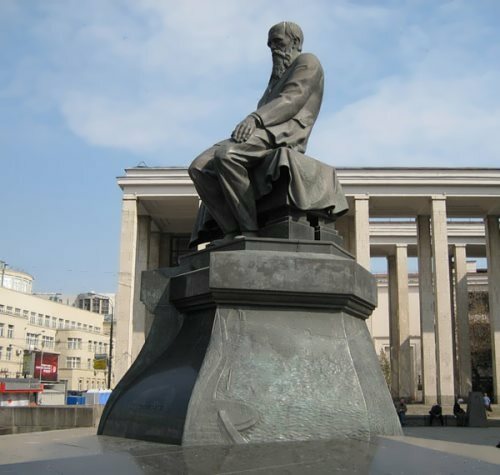 Fyodor Dostoevsky died on January 28, 1881 in St. Petersburg, Russian Empire. He made a huge contribution to Russian literature. – Alexander Pushkin was undoubtedly the writer’s favorite poet. Fyodor knew almost all of his works by heart. 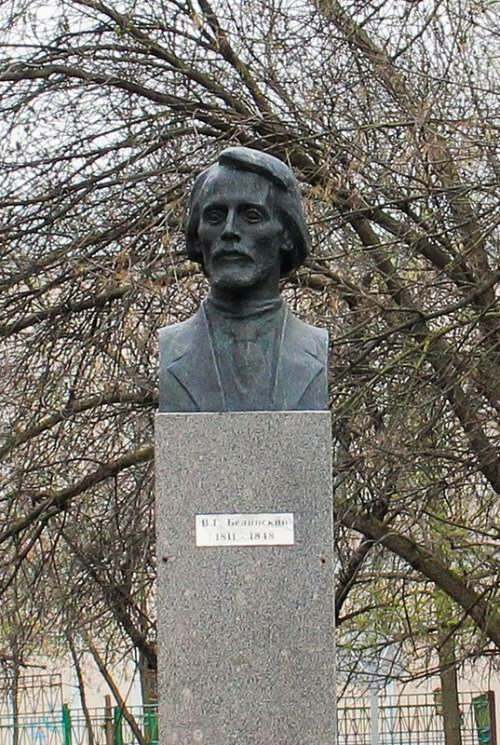 A year before his death, he gave a speech at the opening of the monument to Pushkin in Moscow. – Epilepsy is a specific disease. Caesar and Socrates, Van Gogh and Flaubert, Napoleon and Byron suffered from it. 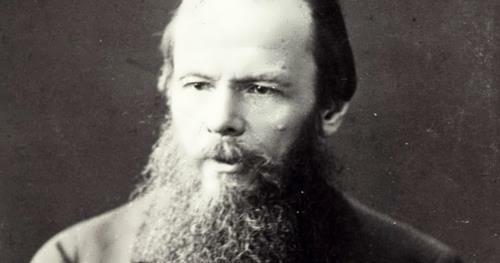 Dostoevsky’s epilepsy was of a special character. It was hystero-epilepsy. The main symptom of it is not the degradation of the individual, but chaotic contraction of the muscles and cries for help. When we say that Dostoevsky’s creativity is sore, there is a grain of truth in this judgment. – Another passion and curse of Dostoevsky was gambling. Wiesbaden, immortalized by Dostoyevsky under the name of Roulettenburg, was one of the tourist mecca of Europe in the XIX century, a kind of Las Vegas. Dostoevsky gave the casino 9 years of his life. But even in this passion Dostoevskyfound his inspiration. He wrote the novel The Gambler, which, however, was written to return the card debt. He managed to complete the novel for 21 days in October 1866. – Dostoevsky is considered to be one of the first detective writers in Russian literature. At least one murder takes place in each of his novel. Money-disease-killing-repentance, sin… His formation took place in the exile. His table book was the Gospel. 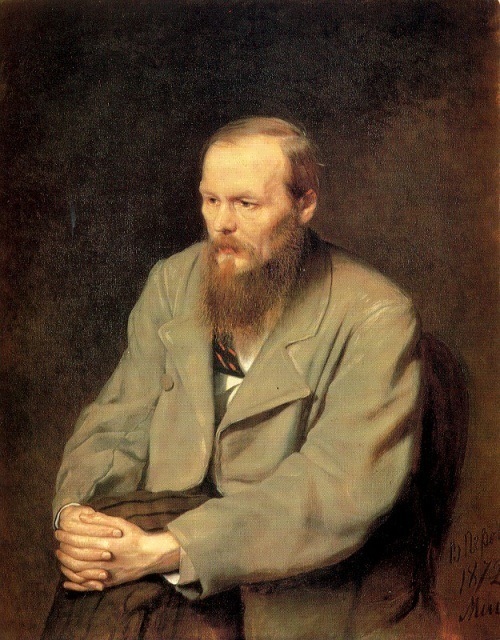 About his stay in exile Dostoevsky wrote: those 4 years I thought I was buried alive in a coffin. It was inexpressible, infinite suffering, because every hour, every minute was heavy as a stone in my heart. – The lack of money followed Dostoevsky and found a direct reflection in his works. Because of money Raskolnikov committed a double murder; money had changed Prince Myshkin, Fyodor Karamazov was killed because of money. Dostoevsky also wrote because of money; monetary motivation was one of the main for the writer. 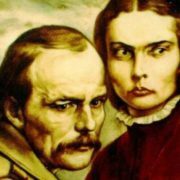 – His last (and perhaps the most famous) novel The Brothers Karamazov, Dostoevsky devoted to his wife Anna Snitkina.